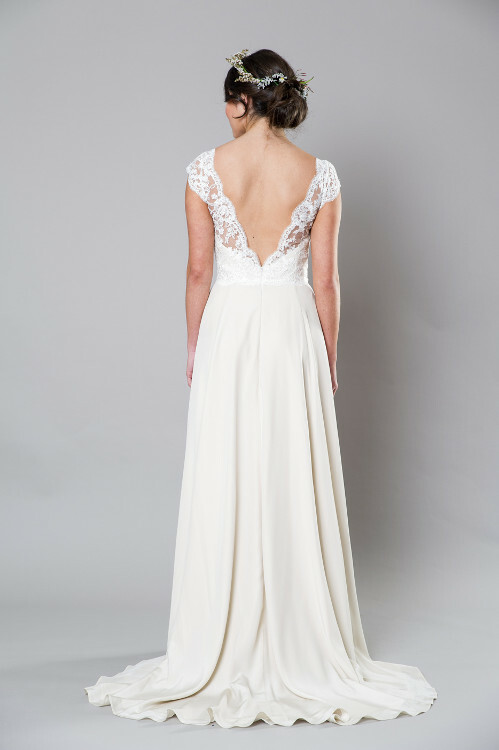 The show-stopping back of the beautiful Rosella gown by Sally Eagle. 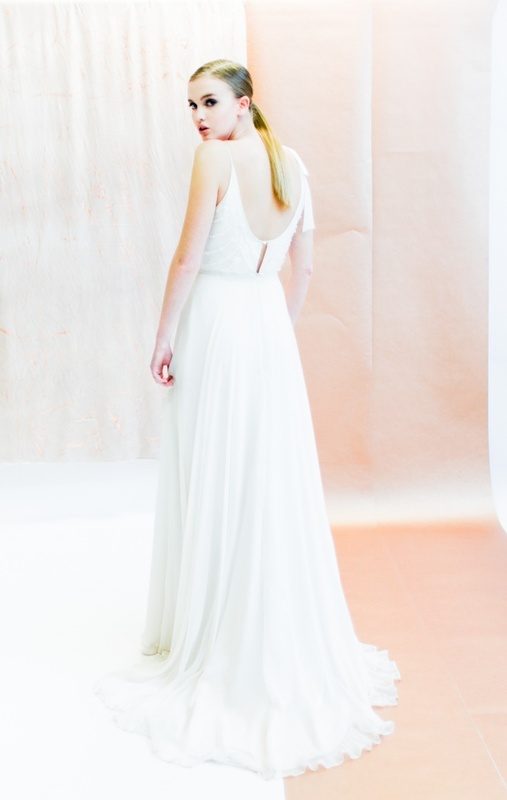 We simply cannot get enough of Sally Eagle’s delightful gowns. 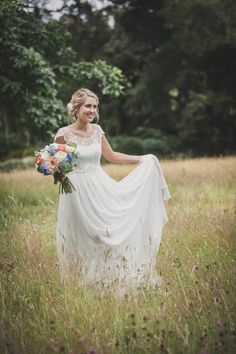 If you’re after New Zealand made, expert craftsmanship and beautiful designs – Sally Eagle is for you. 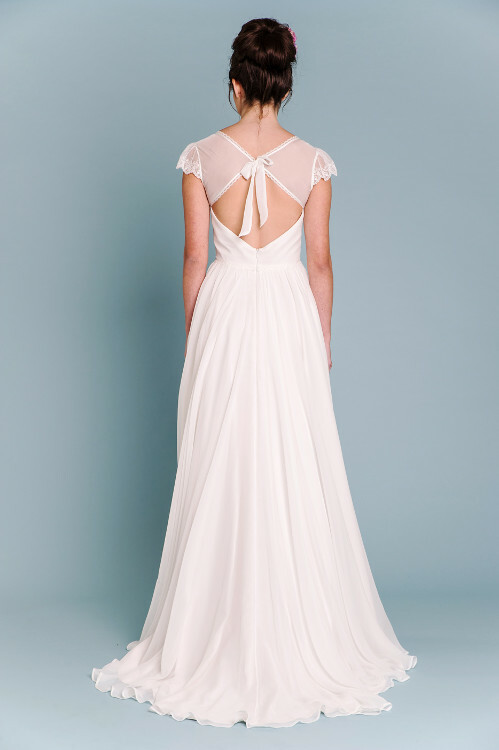 Sally’s sweet nature is evident in every one of her vintage-inspired gowns. 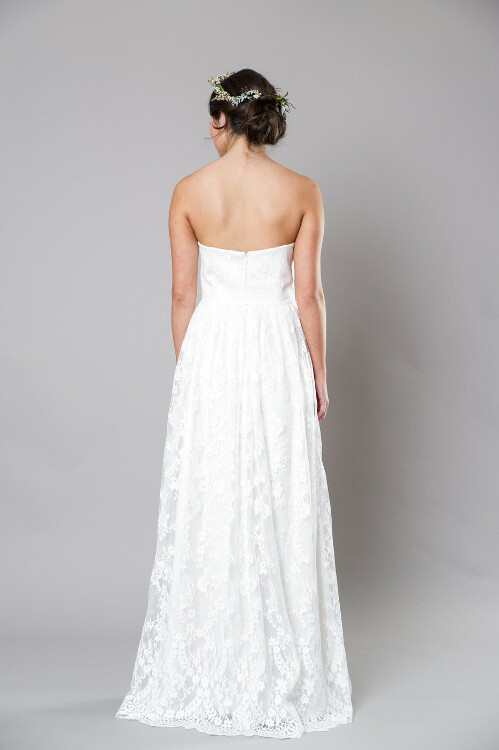 Think flattering fabrics and flowing skirts. 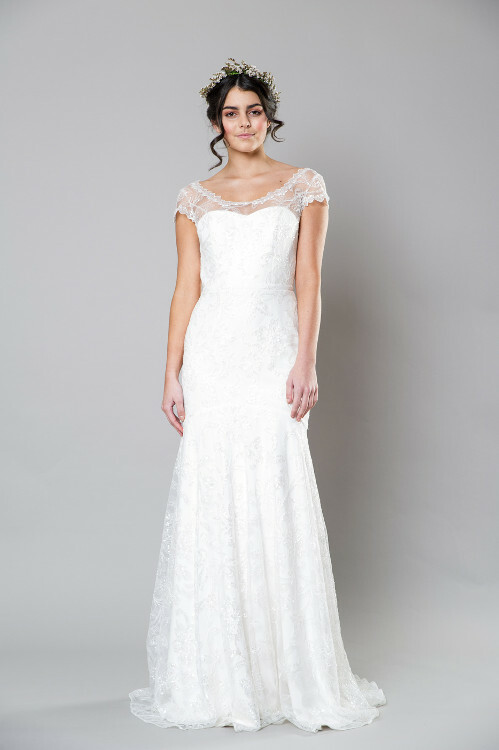 Sally Eagle gowns consistently have the perfect marriage of lace with overall design. 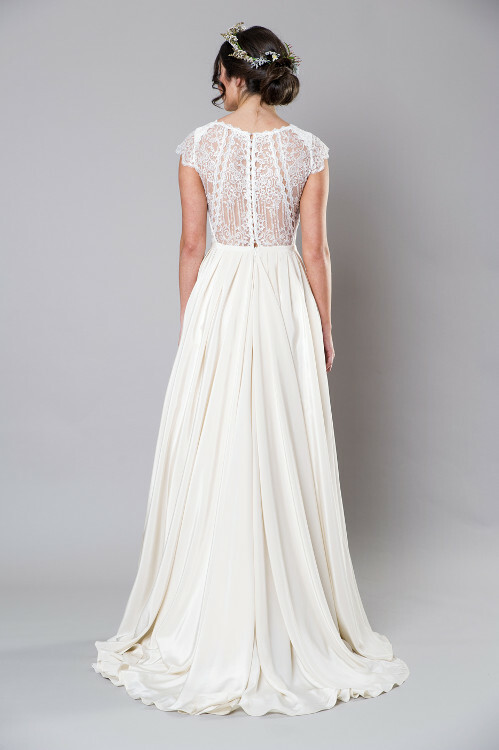 A Sally Eagle gown is one to be loved and treasured.